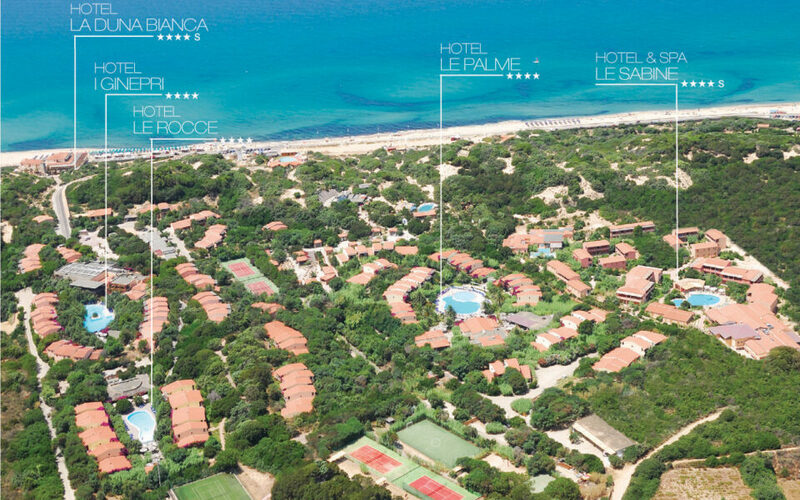 The Resort Le Dune & SPA, the perfect choice for your holiday by the sea with the family in a Delphina collection hotel in Sardinia. 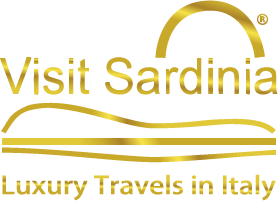 This is one of the best-equipped resorts in Sardinia, facing the waters of the Golfo dell’Asinara at the Marina di Badesi and set in a private park of 280,000 m2 surrounded by sand dunes, junipers and vines. Private apartment in the residence in the territory of hotel Palumbalza, located in the Gulf of Marinella Bay and near the popular village Porto Rotondo famous as one of the luxury centres, this unique resort combines the tranquility of the location in proximity to the trendy places of the island's life. 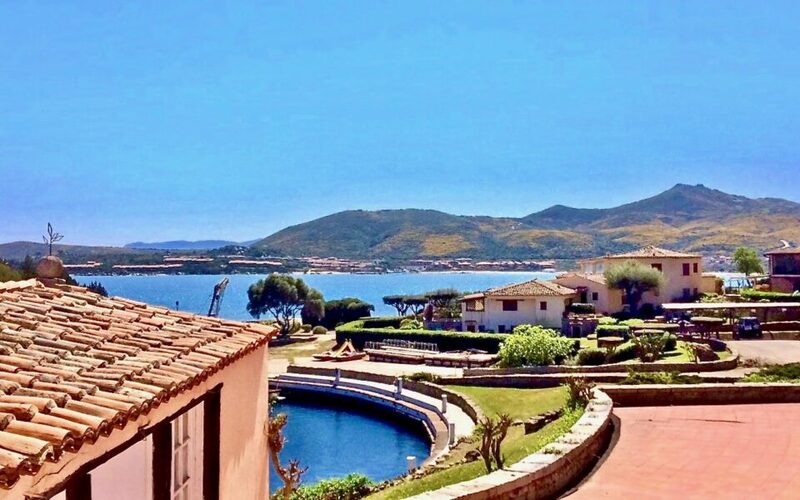 Located right on the Bay of Porto Conte and only 15 minutes away from the lively atmosphere of Alghero, Corte Rosada Couples Resort & Spa is the ideal place to surround yourself in an oasis of peace and quiet. The lush pine woods, the inviting spectacle and aroma of the sea will help you to relax while being pampered by the impeccable hospitality of the staff. On the beach, Wellness & SPA. Adults only. Children up to 16 years old are not allowed. Romantic, Couples, Honeymoon, Groups, Activities.